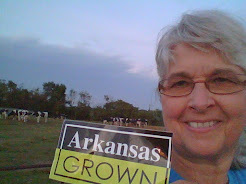 What would it take to get you to become an Arkansas dairy farmer? us down on our dairy farm Saturday morning. production,animal welfare and environmental issues. I got the easy questions about calf raising. Of course, no dairy farm tour would be complete without a little dairy promotion. 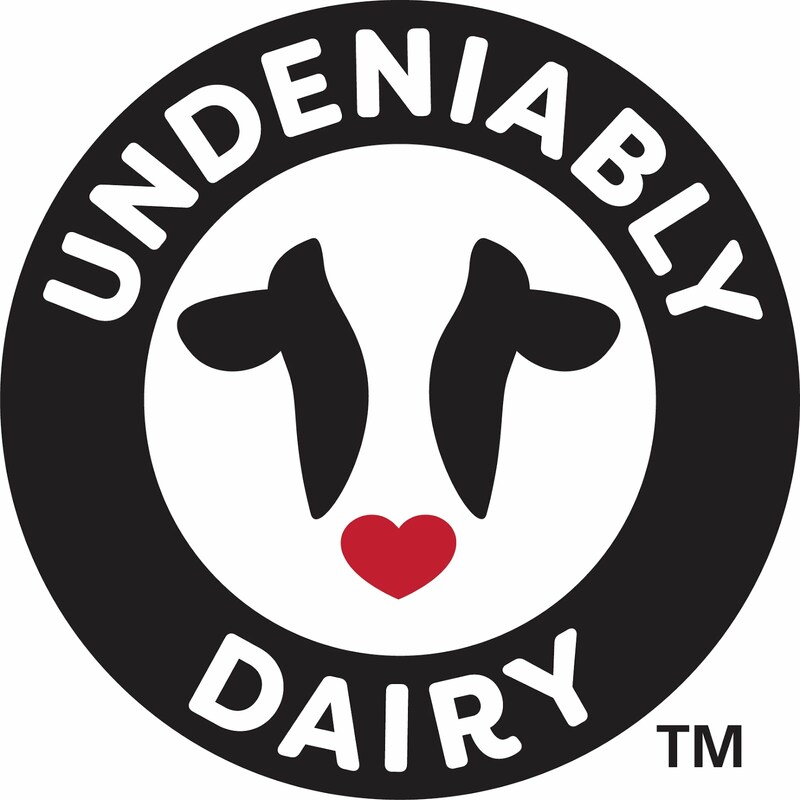 by dairy farmers across the nation. What's not to love about being a dairy farmer?